What a fantastic picture of Rudolph! Wow, what a fun event. We loved the tabloid sports. Which event did you like best? I think I will go for a bike ride to the dairy with Mum or Dad. 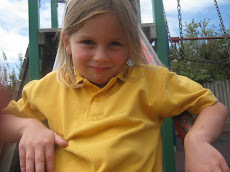 Maybe I will buy milk and Sophie will buy lollies. I will drink all the milk in one day and after I drink all the milk I will go on Wii Sport and I will go on boxing all by myself. We were very excited to win the Kiwican Trophy this week for being the classiest class at Kiwican. We love Kiwican!! On Friday we planted sunflowers. Before we planted them we sat in a circle and passed round seeds. Mrs McKerracher demonstrated. 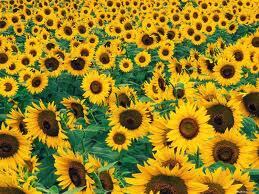 She watered them. We had one House at a time. While some of the Houses were waiting we played on the playground. Our Birthdays. Which Season Is Your Birthday In? 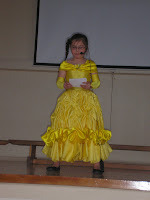 Aria, Amy and Codey all performed in the Learning Team One Talent Quest. They were fabulous!! 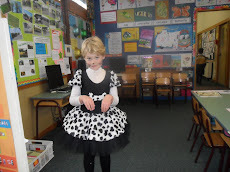 Aria is going to perform in the school Talent Quest in Term 4. All of these Room 21 children got certificates at assembly today. 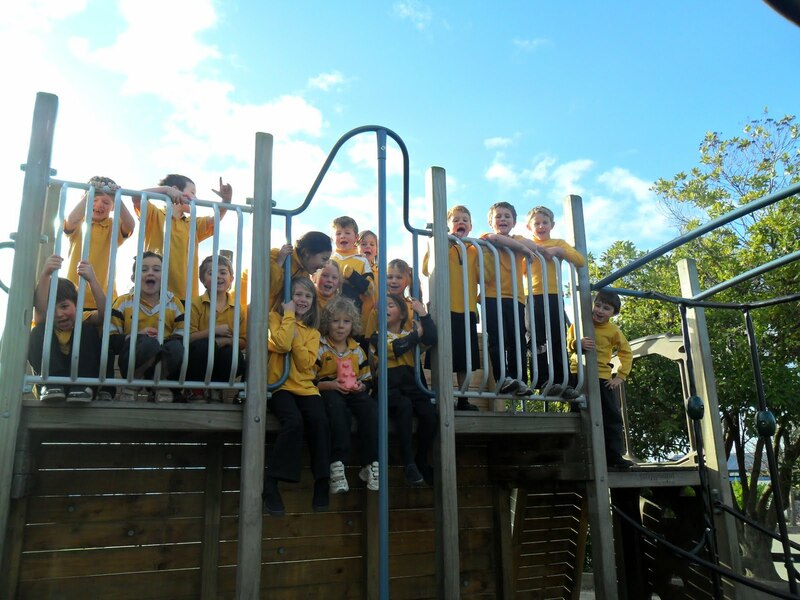 It was great fun making the pictures for our calendar art. 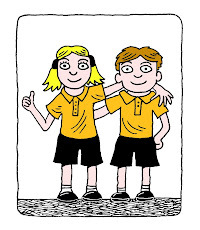 Orders for calendars will be going home at the start of Term 4. Our art look fantastic at the school Art Show. Thanks to all of the parents and friends of Waimataitai School who supported this great event. 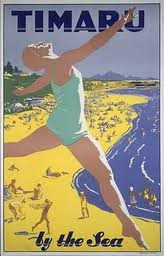 On Tuesday 27th of September we are going on a trip to the museum to learn more about Caroline Bay. Caroline Bay has been special to the people of Timaru for a long time. How exciting, 5 fantastic Room 21 Wai Learners got certificates at Assembly this week. These four fabulous pieces of art work have been chosen to go on display at Artarama at the art gallery. We will go with Room 5 to the art gallery to see all of the cool art on display at Artarama. The last week of Term Two was lots of fun. We enjoyed visiting the artists in the hall and also doing our own art. 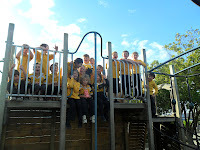 On Friday we had an extra long play on the big adventure playground as a treat. 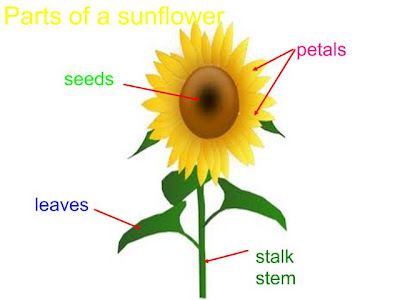 Lots of us have been trying really hard with our basic facts. It was amazing on Friday when 9 of us passed our basic facts tests! This week was leadership week. On Friday we dressed up as leaders. Five girls dressed up as Mrs McKerracher! We are so proud of Emily for being our Kiwican Totally Awesome Person for Term Four. We are so proud of Bailey for winning the Learning Team One Wai Learner Award for Term Four. Jordan designed a fantastic sand saucer and it was placed Third in the sand saucer competition at the Rose Festival. Shark Numbers. Tens and Ones. We are so proud of April for being our Kiwican Totally Awesome Person for Term 3. We all think that April is Totally Awesome!! 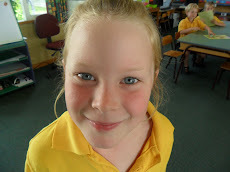 Bailey is our Kiwican Totally Awesome Person for Term Two. We all think that Bailey sure is Totally Awesome!!! Thanks for all of the healthy choices in our lunches Mums and Dads. We love it!! In the Year 1 girls race Phoenix came first and Faith came second. In the Year 1 boys race Quinn came first and Bailey came fifth. In the Year 2 girls race Emily came fifth. In the Year 2 boys race Ben came fourth. Well done! 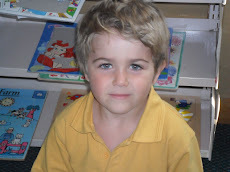 We are so proud of you Quinn for winning the Learning Team One Wai Learner Award for Term One. 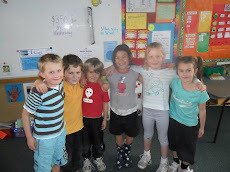 We are a class of fabulous Year 2 students from Waimataitai School in Timaru. 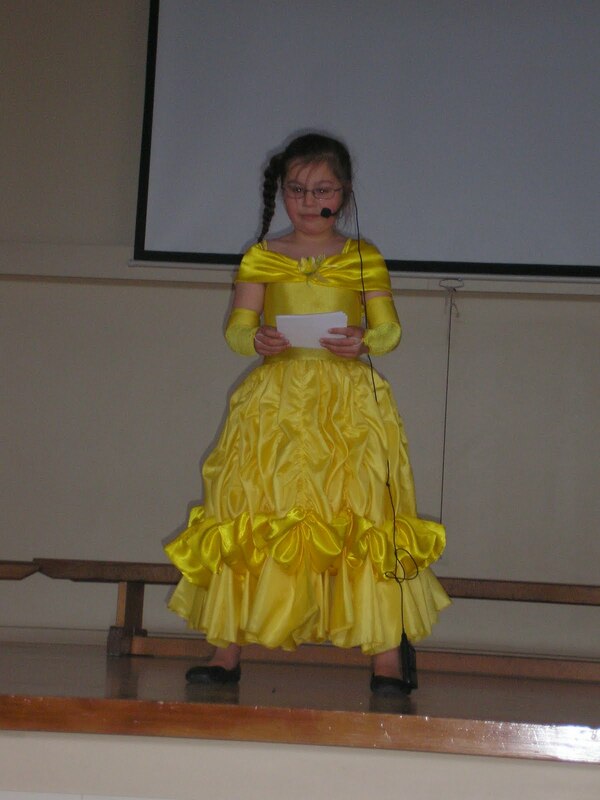 Our teacher is Mrs McKerracher. 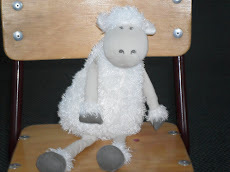 Billy helps us when we have circle time. 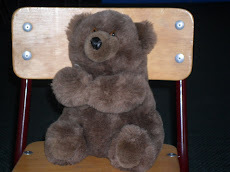 Cuddly Bear goes home with us when we have done something special at school.